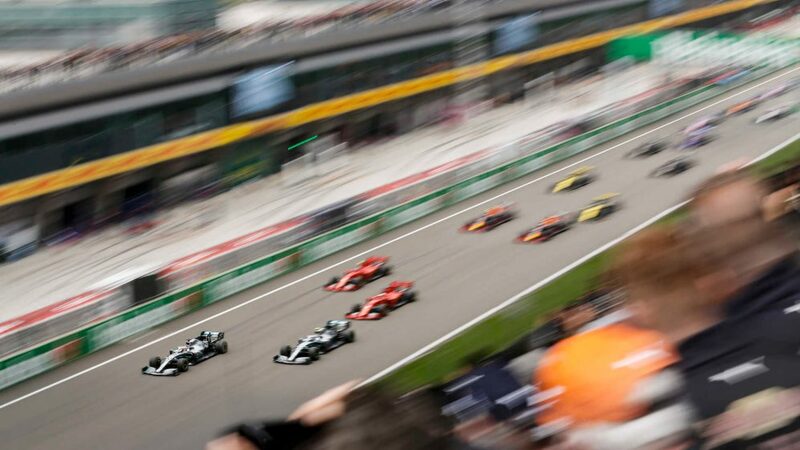 Sebastian Vettel put the memories of his bumpy weekend in Bahrain behind him to head Free Practice 1 in China ahead of the Mercedes of Lewis Hamilton, as the 1000th Formula 1 World Championship event got underway in Shanghai. Vettel ended the session with a 0.207s advantage over Hamilton, his chief sparring partner from Bahrain two weeks ago. But while the gap between the two wasn’t huge, Vettel set his session-leading time on the slower medium tyres, while Hamilton was on the softs – an ominous indication of the Ferrari’s power advantage here this weekend. 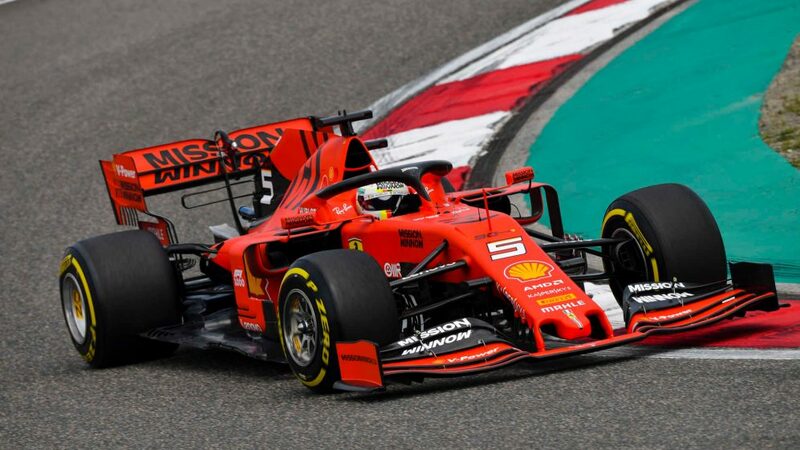 Behind the leading pair came the second Ferrari of Charles Leclerc, with around 0.2s separating him from fourth-placed Max Verstappen in the leading Red Bull, who was followed by the Mercedes of Valtteri Bottas. 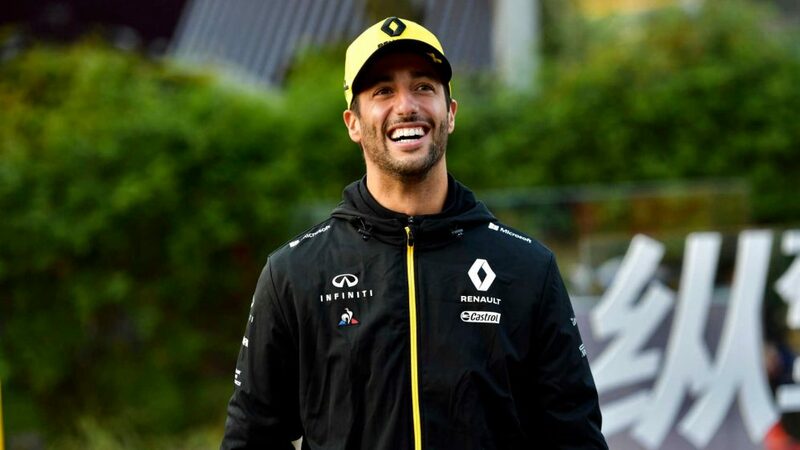 Having endured a torrid start to his career with Renault, Daniel Ricciardo – wearing a special Jack Brabham tribute helmet – put in a great lap to head the midfield for the first time so far in 2019, finishing P6 and ahead of the Red Bull of Pierre Gasly, Ricciardo’s time 1.328s off Vettel’s pace. 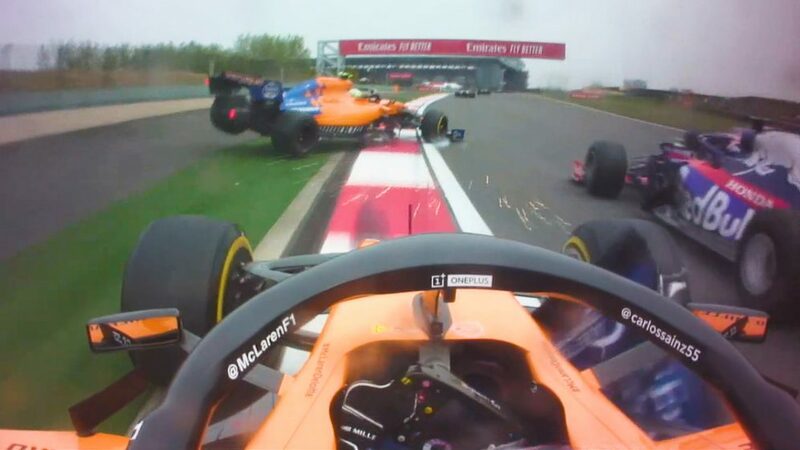 Gasly refrained from using the soft tyres – perhaps partly explaining his deficit to team mate Verstappen – while Toro Rosso’s Daniil Kvyat in P8, Racing Point’s Lance Stroll in P9 and Haas’ Romain Grosjean in P10 were all separated by just 0.06s. Stroll, meanwhile, provided the main entertainment in the session, slewing his RP19 wildly across the track at the final corner early on in FP1 before getting back on his way. At the back of the field, and two years on from his fraught appearance in Shanghai for Sauber, Antonio Giovinazzi was enduring a miserable start to his weekend, a power loss issue on his Alfa Romeo preventing him from setting a time. With his C38 needing to be taken apart to fix the problem, the Alfa mechanics looked to have a busy few hours ahead of them to get everything ready for FP2. 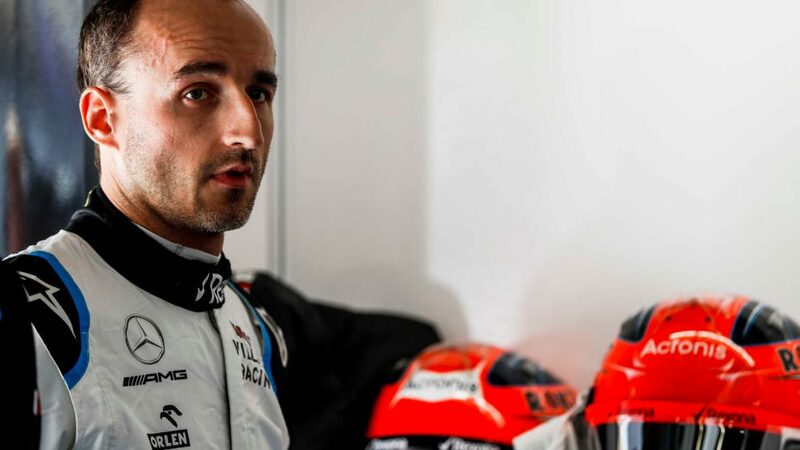 The Italian’s lack of lap, meanwhile, meant that Williams were once again slowest, Robert Kubica heading George Russell.